Everything you want to have in your arsenal outside of the starter kit! What: cleansing blend of Ravintsara, eucalyptus, lemon, and other essential oils that supports the respiratory system. Where: apply to the chest, throat and back to support the lungs and also massage onto the bottom of the feet. Why: to support the lungs and throat and open the airways, especially when your defenses go down. This is also a great oil for immune support! What: a blend of cleansing essential oils including hyssop, frankincense, myrrh and Northern Lights Black Spruce. Why: believed to be the aromatic used by the Israelites during their exodus, this blend is wonderful for stimulating and supporting the immune system. How: Dilute 1:4 with a carrier and apply as mentioned, diffuse as needed, add 2-4 drops to epsom salts and bath water. Recommended for ages 12 and up. What: a powerhouse antioxidant supplement that is amazing for the immune system and overall health! 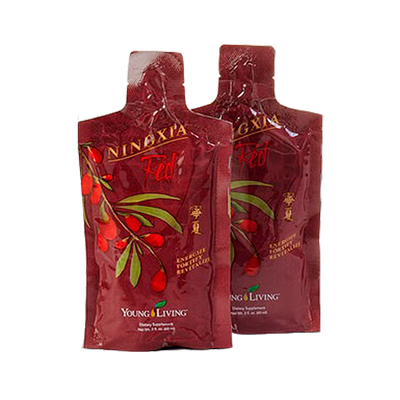 Where: we love the single serve pouches for travel, little ones and busy days or the bottles for everyday use! Why: this nutrient-dense drink can help prevent against oxidative stress, support eye health, provide energy throughout the day and boost immunity! How: Drink 1-2 ounces 2 times daily. We love it alone or paired with La Croix and immune-boosting oils like cinnamon, orange and frankincense. Serve chilled! What: a powerful immune boosting oil that we love to keep on hand and use in addition to Thieves! Where: apply over the lymph nodes, along the spine, to the bottom of the feet, add to a Wellness Bomb or Raindrop Roller! Why: nature's gift for all the immune support, this oil helps keep us going strong when our bodies tell us to put on the brakes! How: Apply diluted 1:4 (1 part essential oil to 4 parts carrier), diffuse, add to bath salts and/or take as a dietary supplement! Use in a roller every hour for targeted support. What: a GDS favorite, this supercharged version of RC comes in a convenient pre-diluted roller! Where: apply this supportive oil over the heart, to the crown of the head, behind the ears. Also great for the skin! Why: containing four different types of eucalyptus oil, this blend has a fresh and invigorating scent that is ideal for opening and relaxing the airways. How: Apply directly to the throat, chest and neck, even directly under the nose as needed for relief of symptoms or before a workout to open the airways! 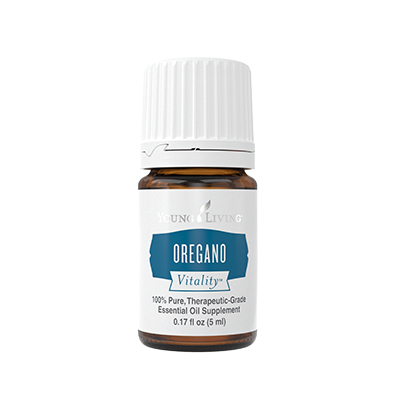 What: a must-have for your wellness arsenal, this supplement contains oregano, Thieves and thyme essential oils. Where: take as a dietary supplement! These oils are rich in thymol, carvacrol, and eugenol for immune support. Why: This blend reinforces systemic defenses, creates an unfriendly environment for the bugs and promotes healthy respiratory function! How: Take 1 capsule daily in the morning or take 1 capsule 3-5 times daily when stressed. For best results, use Life 9 probiotic 8 hours later. What: commonly known as camphor, this cleansing oil is amazing for supporting both the nerves and the airways. Where: apply to the chest, back and the bottom of the feet for airway support and to the temples to clear brain fog! Why: to stimulate the body's natural ability to clear respiratory congestion, support the airways, as well as strengthen clarity of thought. How: Apply directly as mentioned above (dilute for little ones! ), diffuse or inhale directly, add to epsom salts for an invigorating soak! What: a soothing blend of lavender, peppermint and Roman chamomile that creates a cooling feeling when applied. Where: apply to the base of the skull (above the brainstem), the forehead, back of the neck, temples, and shoulders. Why: we love this blend for soothing tension along the neck, shoulders & head and always keep a pre-diluted roller with us to use whenever the need arises! How: Dilute 1:1 and apply as directed above focusing on any areas of tension, diffuse or inhale from the bottle, add 2-4 drops to an epsom salt bath. What: an amazing blend of Thieves and menthol in a spicy sweet cough drop sans added sugars, dyes or artificial flavors! Where: Dissolve like any other cough drop o help soothe sore throats, relieve coughs, and cool nasal passages - naturally! Why: These preservative-free cough drops are made with naturally derived ingredients, including our favorite essential oil - Thieves! Explore some of our favorite combos, right here. Click here to start rolling! Meet the oils in your kit here.